Finally, the YouTube experience on Windows Phone will be how Google wants it. 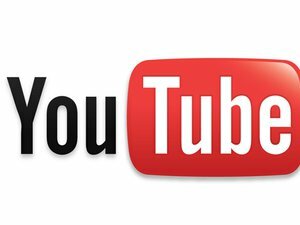 Late on Friday, Microsoft and Google-owned YouTube jointly said that the disputed YouTube app for Windows Phone will be reworked once again, and Microsoft pulled the offending app from its Windows Phone store. The app now points simply to YouTube's mobile link. But within a few weeks Microsoft will post a new version of the app restoring the ads eliminated in a previous version and blocking users from downloading video content itself. "Microsoft and YouTube are working together to update the new YouTube for Windows Phone app to enable compliance with YouTube’s API terms of service, including enabling ads, in the coming weeks," the two companies said in a joint statement. "Microsoft will replace the existing YouTube app in Windows Phone Store with the previous version during this time." That probably means that Windows Phone users will be forced to regress to the more generic, HTML5-optimized version of the YouTube site that Microsoft had previously built its YouTube app upon. Microsoft has always hoped to build a proper YouTube app, but complains that Google hasn't provided the necessary APIs to allow it to do so. "Just last month, we learned from YouTube that senior executives at Google told them not to enable a first-class YouTube experience on Windows Phones," Dave Heiner, vice president and deputy general counsel for Microsoft, wrote in January. 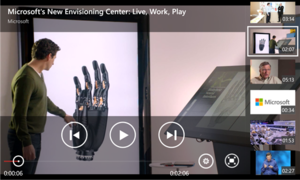 Earlier this month, Microsoft released a new YouTube app that it developed, eliminating ads and allowing users to download the videos themselves. Google protested, threatening the company with a cease-and-desist letter if it didn't pull the app. Microsoft, in response, met Google halfway: It eliminated the download capability, but also cut the ads, which YouTube content creators depend upon for payment. This version of the Windows Phone YouTube app, released this week, eliminated downloads, but also ads. Now, if Windows Phone users choose to "upgrade" to the new app, they'll essentially downgrade to a worse version. 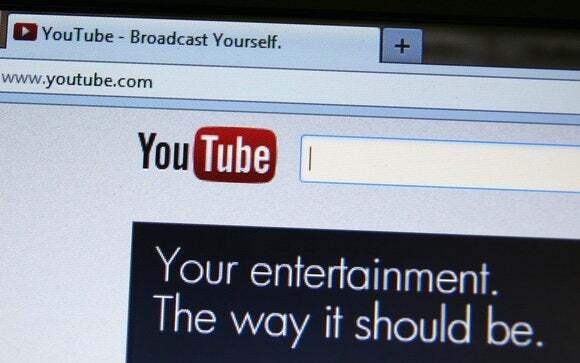 If you're a frequent user of YouTube, you might want to hold off as long as you can. On the other hand, the public collaboration between Microsoft and Google could lead to an improved YouTube app over time. In that case, Windows Phone users should benefit, and the partnership may eventually bear fruit with an improved Microsoft-Google relationship. Nevertheless, if you truly value Google's integrated services, you should probably buy an Android phone.